Was Hanukkah celebrated aboard the Enterprise? Is there any reference to Hanukkah in Star Trek? Christmas is mentioned a couple times ("Dagger of the Mind" in TOS and the movie Generations), but was Hanukkah ever celebrated aboard the Enterprise? Hadassah is a major Jewish women's magazine, read by Jews of all denominations or lack thereof. Unfortunately, their online archives do not go back to 1991, but if you have access to old print copies, the article was called "Is Star Trek Jewish?" by Sheldon Teitelbaum, and appeared in the December 1991 issue. At that time, the episode in question was not yet released on VHS or DVD, so it's easy to understand how this error happened. Teitelbaum mis-heard the log and had no easy way to double check it. Apparently so many people then read his article that the "fact" of a Hanukkah celebration aboard the Enterprise entered the popular culture. A generation later, it's still circulating. I must admit that I was disappointed to find out there is no such reference -- at least not in canonical Trek. (Alan Dean Foster's novelization of "The Ambergris Element" features the animated character M'ress playing dreidel with her Jewish roomate at Starfleet Academy, but this scene was not in the actual episode.) Still, if Scotty can wear a kilt and Worf can wear a Klingon sash, then why can't a Jew wear a yarmulke and light a menorah? For that matter, why couldn't Jews get together on the holodeck for a Hanukkah celebration? That would raise an interesting question: Can you fulfill the mitzvah with holographic candles? Probably not. But we have seen Spock light real candles in his quarters, so that should not be a problem. As for availability of candles in space, they could be replicated. In fact, the lights would not have to be candles at all. Nor must the menorah be the usual semi-circular shape. 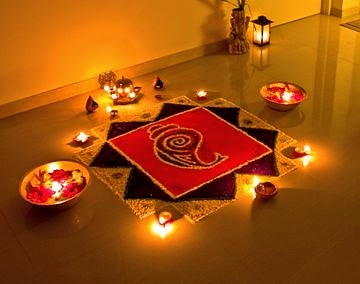 Originally, rows of oil lamps were used, and some people today still use olive oil. You can use anything to light the menorah, as long as it uses real fire (not electric bulbs, although the can be used as decorations to proclaim the miracle.) The lights must burn the requisite amount of time (minimum of half an hour after sunset) and must burn out on their own (not blown out or otherwise extinguished) before the next night. Which brings up another problem. When is sunset on a spaceship? My guess would be for the crew to do what Israeli astronaut Ilan Ramon did for calculating the Sabbath aboard the Space Shuttle Columbia: use Jerusalem time! Just sychronize a chronometer with Israel back on Earth. 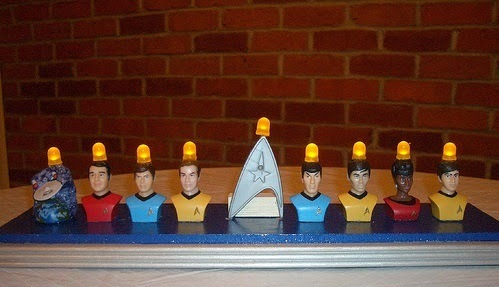 lights mounted on Trek Pez dispensers! The old website that hosted TrekJews went down a while back and, although I saved the pages and claimed "TrekJews" as a blog here, I kept procrastinating about getting anything done. There were just too many other projects on my plate. For now, you can go to the link launcher page, which is from the old website, now under "pages" on the menu at left. 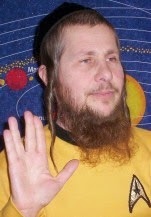 It has links to lots of interesting Jews&Trek-related articles around the Net. As of this writing I have not re-tested them all yet, but I'll get around to that soon, as well as add new ones. I'll be adding more pages and re-posting articles soon. And of course, writing new material. Please follow this blog to receive updates as I post them. P. S. If you are wondering WHY the old site went down, read Oy Vey! I'm being cyber-bullied by IDIOTS!" on my other blog. 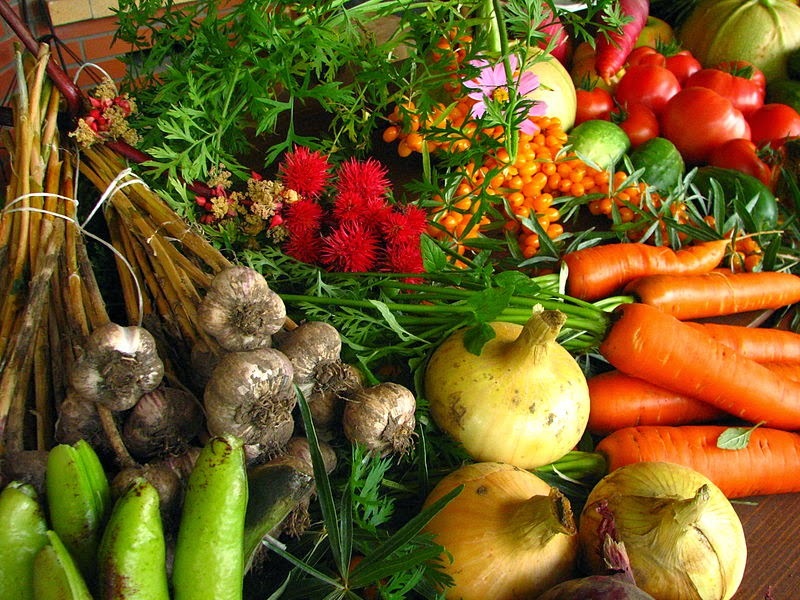 TrekJews was a subdomain of rabbigershom-dot-com, which got identity-stolen. There were so many links to it all over the Net that my only choice was to completely shut down the whole site.